Take advantage of Bulk Buying where you can five wreaths for the price of four. 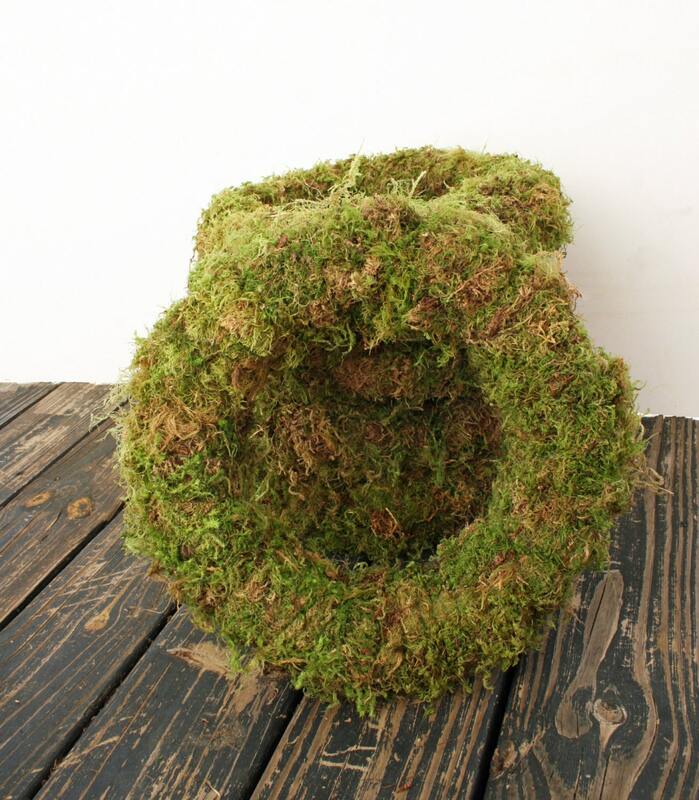 Perhaps want one moss covered wreath to hang on your door. Maybe you a small project. You found the perfect Easter bunnies at you favorite shop and you don't want a wreath with all the bells and whistles... you want something simple, elegant, and unadorned where you can display those beautiful bunnies. You could have a really big project in the works. At Christmas you are the neighbor that always throws the fabulous holiday party. This year you want to hang wreaths from every window... nothing busy... something that will fit into your existing decor flawless. Perhaps you are getting married and you love the woodland and rustic charm of moss. 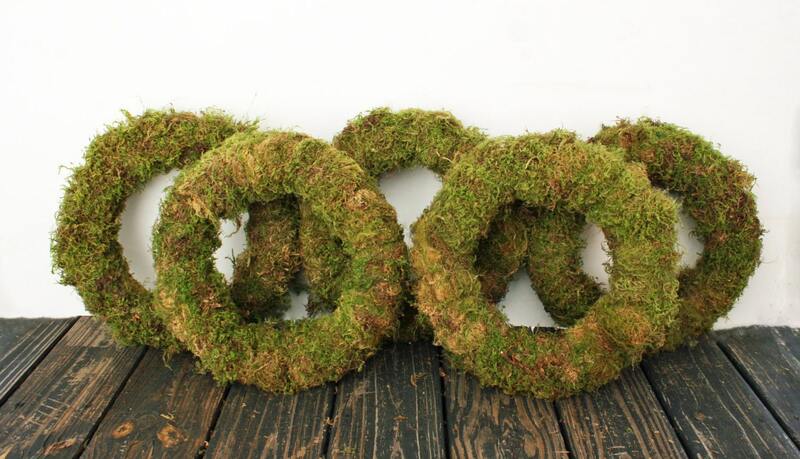 You want to use a few moss covered wreaths as pew decor. Whether your project is big or small, we have you covered. 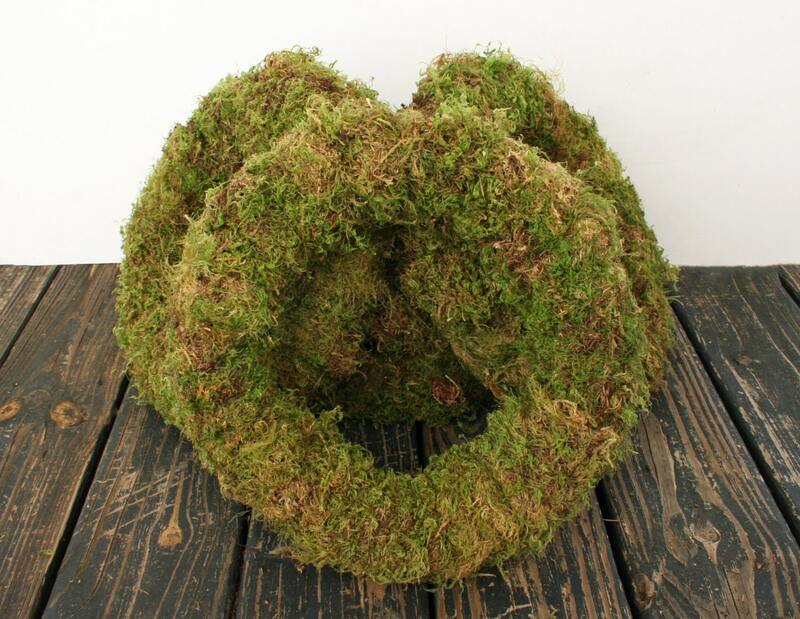 You buy one moss covered wreath or take advantage of our bulk buy where you purchase 5 wreaths for the price of four! 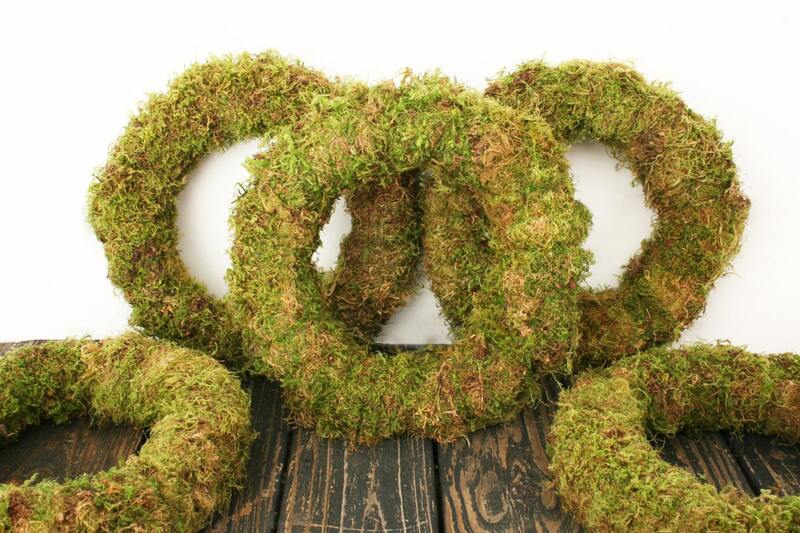 These 12 inch styrofoam wreath rings have been wrapped in preserved Oregon Moss. I used both craft glue and floral wire to ensure the moss stays where it should. The finished wreath measures approximately 13 inches in diameter. Need something larger or even smaller? Send me a convo. From 6 inches to 36 inches... we have you covered. 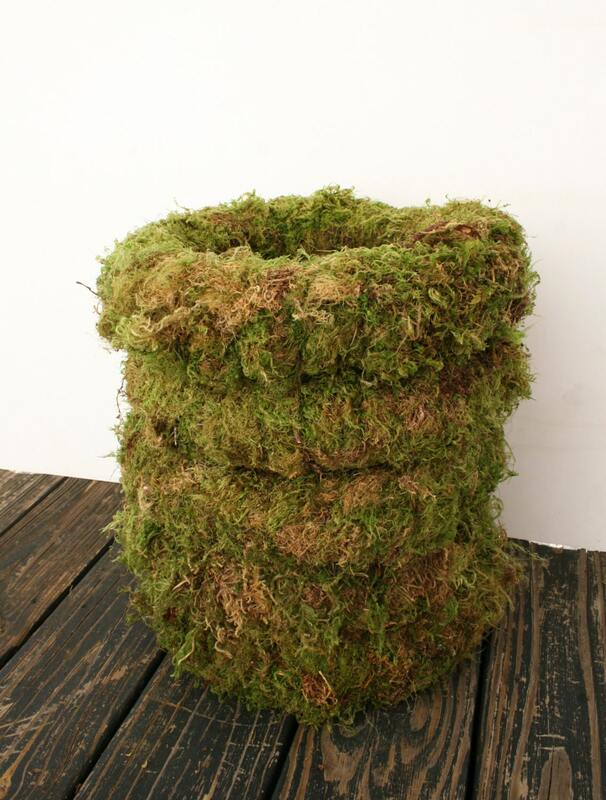 We also offer topiaries ranging in a variety of sizes and can custom cut styrofoam for 4 and 5 foot moss covered topiaries.